The holidays wouldn’t be completed without the familiar red and white stripe of the candy cane. This Amish Friendship Bread loaf is filled with chocolate and peppermint goodness, with just the right amount of crunch. 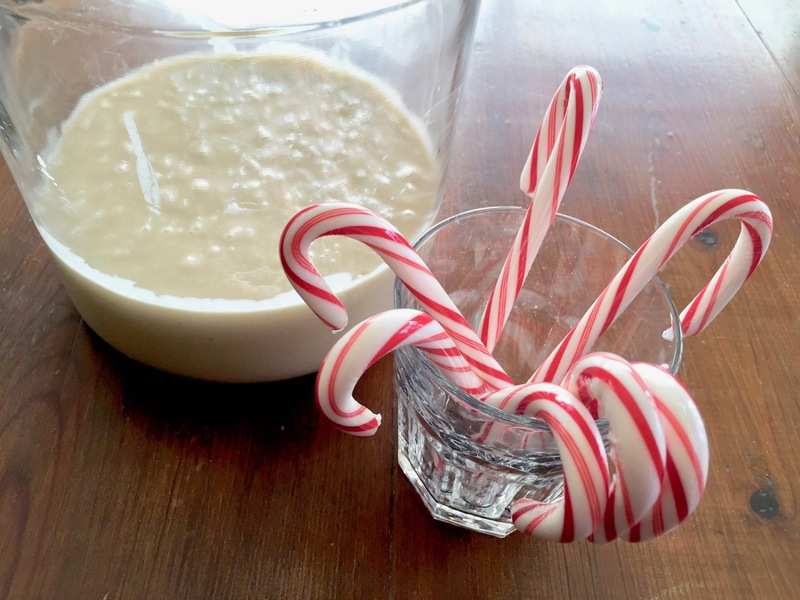 You can sometimes find candy cane instant pudding in the grocery stores in December, so if you see it, grab it and stock up for the season! 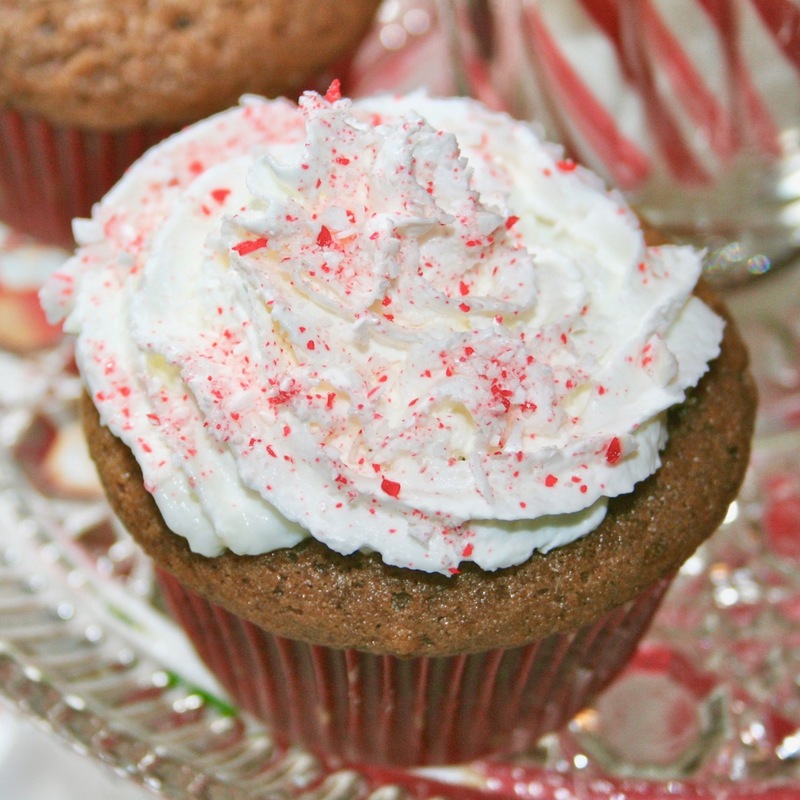 Swap out the chocolate pudding for the candy cane and swap the peppermint extract for vanilla. International Café also makes a peppermint mocha latte mix that adds just the right amount of flavor: add 5 tablespoons and reduce cocoa to 2 tablespoons. Other than that, this is a super easy recipe that makes your kitchen smell AMAZING and gets everyone in the mood for Christmas. If you want to make cupcakes, reduce baking time to 15-20 minutes, testing the center for doneness. Once cool, we topped ours with whipped cream and a sprinkle of crushed candy canes. We like a finer dust here, but in the bread it’s better to have candy cane chunks. 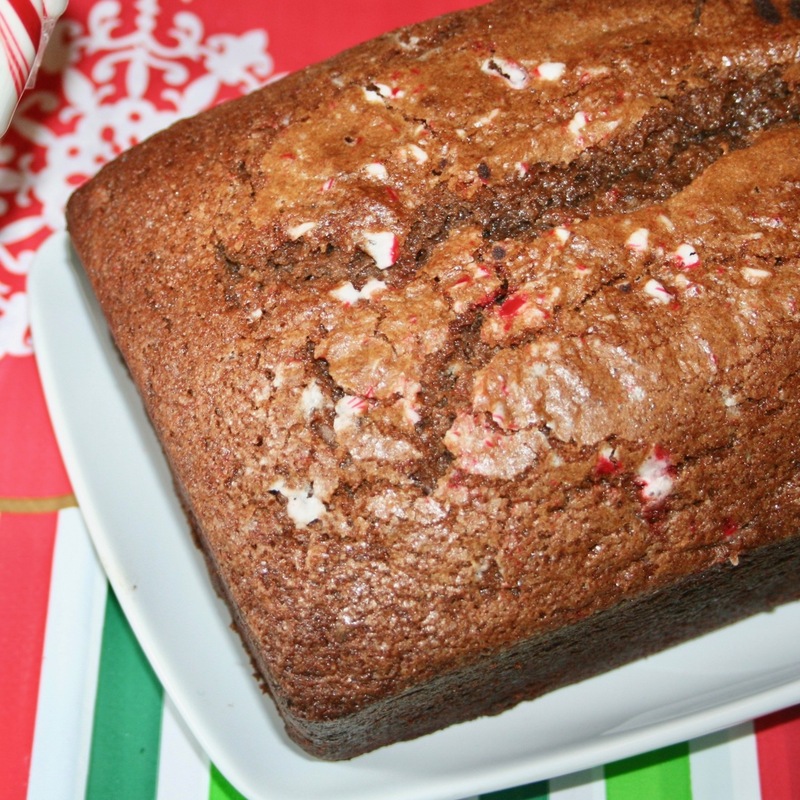 This Chocolate Candy Cane Amish Friendship Bread loaf is filled with chocolate and peppermint goodness, with just the right amount of crunch. In a large mixing bowl, add ingredients as listed, reserving ¼ cup of crushed candy cane. Grease two large loaf pans and dust with sugar. Sprinkle the top of the bread with the remaining ¼ cup crushed candy cane while still warm. Thanks!!! Was wondering what I was going to do with my boxes of candy cane pudding. Picked them up because they’re seasonal and was going to make whatever was on the box. 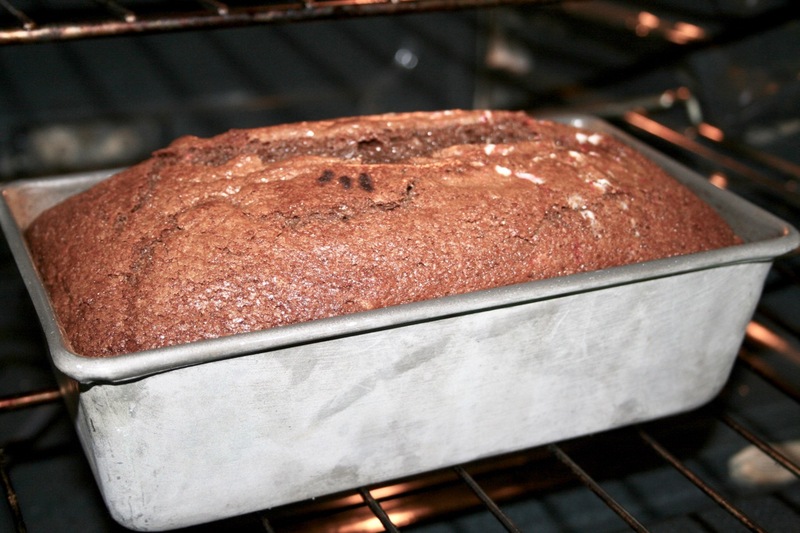 I used gingerbread pudding yesterday to make Friendship bread gingerbread style! Was a huge hit!! Made a double batch and used 1 box vanilla and 2 boxes gingerbread pudding. Amazing and delicious!! I made this today, but instead of adding candy canes, I added crushed Peppermint Kisses (white chocolate flavored Hersey kisses). I added a teaspoon of peppermint extract to add to the minty flavor since I only had chocolate pudding in my pantry. Yum!! I think it was perfect with mint chocolate chip ice cream!! This recipe sounds simply delicious, it will be the perfect addition to the Christmas gifts for my mom and Aunt Marge, as well as close friends! I would definitely make this for my sister-in-law! She is a chocoholic like me, and she loves Christmas candy canes. The other one would be for my family at Christmas.